If you’ve ever looked at central New York on a map, you might’ve noticed a peculiar set of long, narrow-bodied waterways running perpendicular to Lake Ontario. 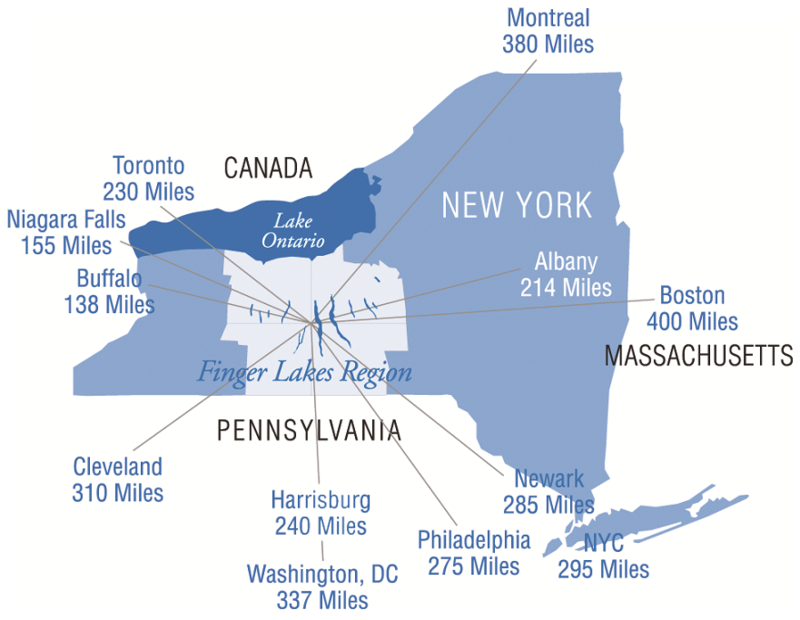 With the appearance of fingers, this group of 11 slender lakes is where the term “Finger Lakes” comes from. The lakes are more than a name, though: they are home to New York’s largest wine producing region, top state parks, and notable museums. If it is your first time crossing the border to visit Finger Lakes, use this guide for some travel inspiration - just in time for fall foliage. Hike, camp, bike, or hot air balloon in Letchworth State Park: nicknamed "The Grand Canyon of the East". Acclaimed by USA Today Reader’s Choice as the nation’s #1 state park and named best New York state park for landscape photography, Letchworth offers year-round scenery and activities for outdoor enthusiasts. Depending on when you get there, it can be the perfect place for autumn leaf-peeping. In vibrant hues of red and orange, the leaves routinely turn early to mid-October. I love using this website to keep track of foliage forecasts. 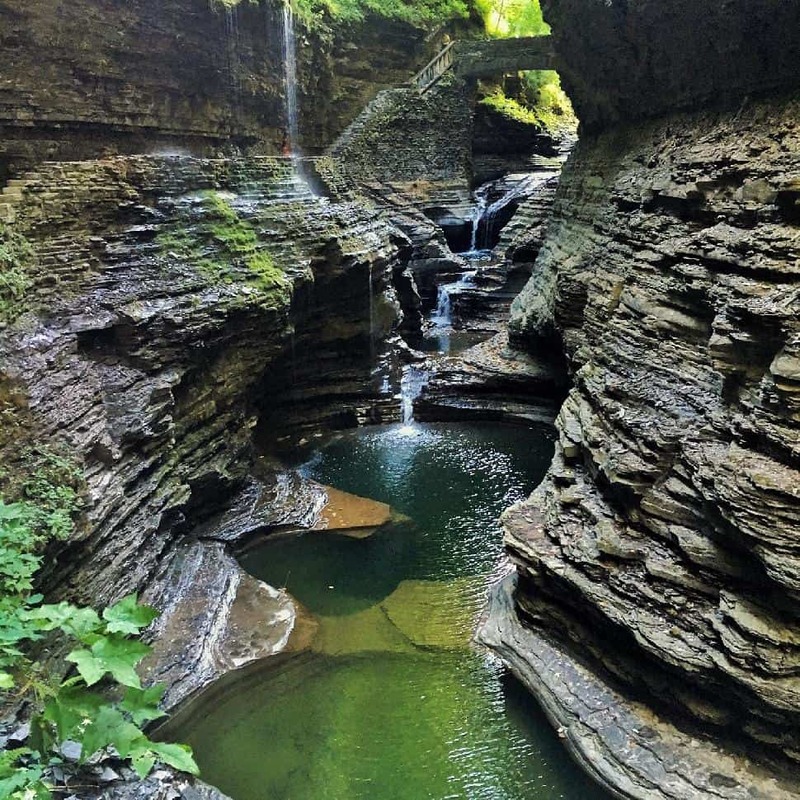 If you’re all about ticking "top" lists, make Watkins Glen State Park a must-visit on your itinerary. Centrally located and named the #3 state park in the country, Watkins Glen's cascading waterfalls stretch along the glen for over three kilometres. With 19 gorges and falls, traversing the park's hundreds of stone steps is sure to get your heart pumping. Consider stopping by a local farmers' market for some homemade picnic provisions before you set out. If you love wine, you've come to the right place. 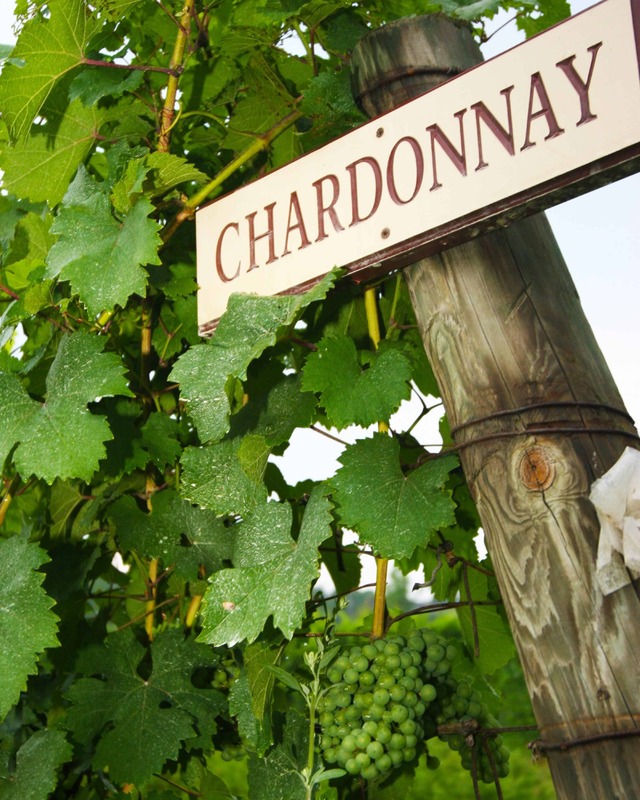 Thanks to the Finger Lakes’ climate and location, the region is ideal for producing (and enjoying) delicious wine. With over 100 wineries running along and around the area's iconic lakes, you can visit countryside vineyards, elaborate cellars, and quaint tasting rooms. If you're seeking a one-stop, fine wine experience, visit my favourite: Hermann J. Wiemer Vineyard in Dundee. This vineyard produces what New York Times critics consider the top rieslings in the entire country. If you want to sample multiple tastings and leave your car at your accommodation, while including a taste of the Finger Lake beer scene, book a combination beer, wine, and spirits experience with Crush Beer & Wine Tours. Appreciate just how far popular film and photography has come at the George Eastman Museum in Rochester. 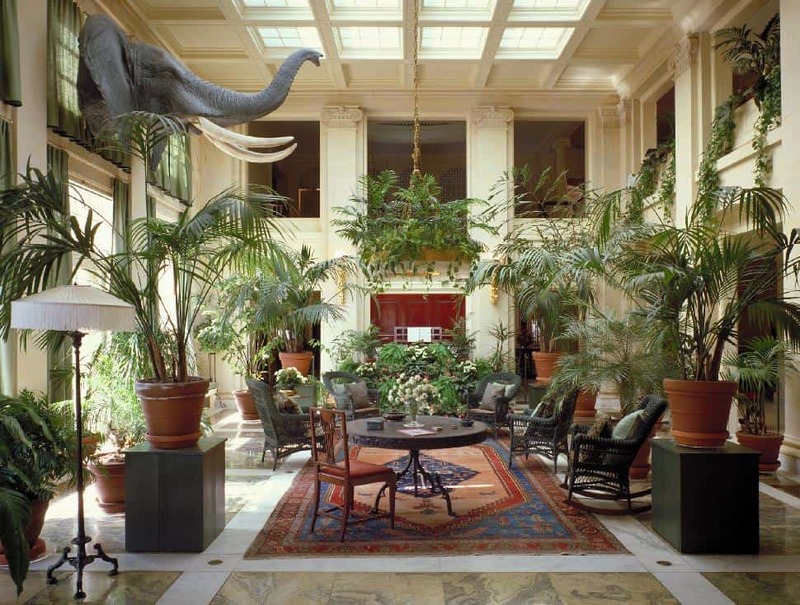 Rotating exhibits and Eastman’s historic mansion and gardens all pay homage to Kodak's founder. Step back into the early days of flight at the Glenn H. Curtiss Museum in Hammondsport. Learn about Glenn Curtiss, a pioneer of American aviation, while admiring the museum’s collection of 22 historic aircraft. Learn about the region’s Native American art history at The Rockwell Museum. Admire the art of glassmaking and learn about ancient glass history at the Corning Museum of Glass. Go fishing along the Erie Canal. Interact with aviation exhibits at Wings of Eagles Discovery Center in Horseheads. Toronto is 323 km to Seneca, 354 km to Auburn and 400 km to Ithaca. Ottawa is 398 km to Seneca, 356 km to Auburn and 402 km to Ithaca. Montreal is 490 km to Seneca, 448 km to Auburn and 493 km to Ithaca. Not travelling with mobile data? I often set up a custom Google map and save an offline version to my phone before setting out. This way, I am able to view the map even while airplane mode is activated. Ready to plan your Finger Lakes fall getaway?